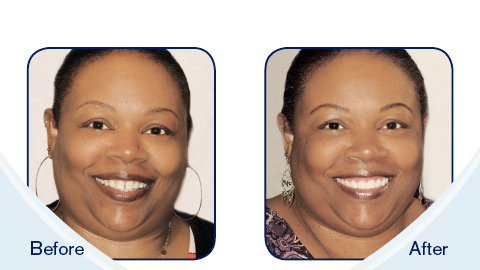 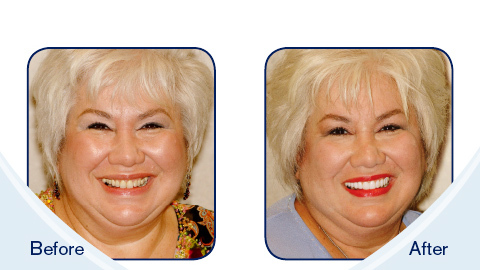 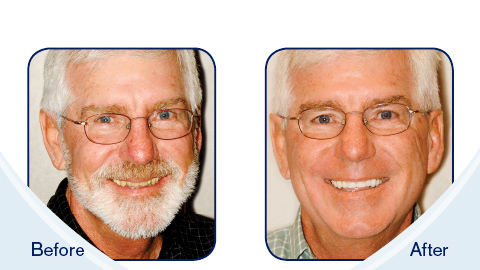 Our patient before orthodontics and less than 1 year later after Dr. Bolen provided limited orthodontics, our patient is all smiles! 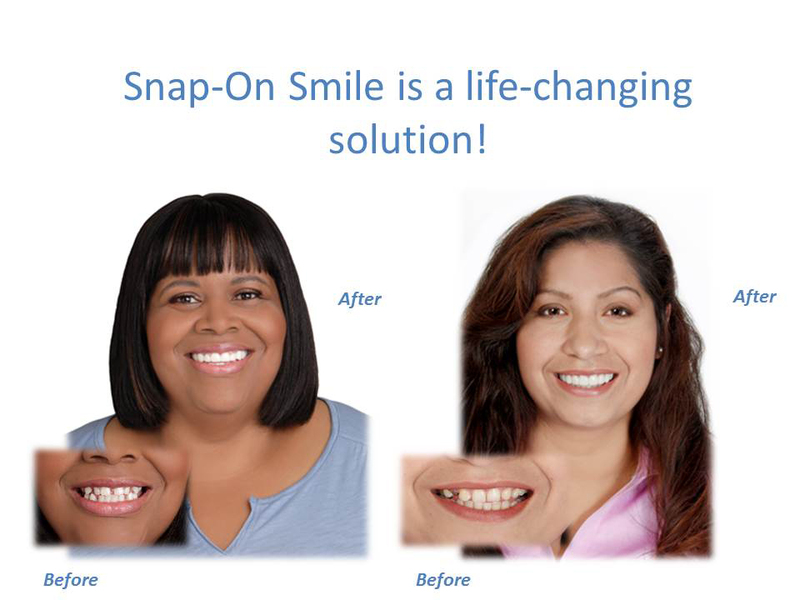 If you have a crossbite, you may still be a good candidate for Six Months Smiles, Invisalign or Clear Correct Orthodontics. 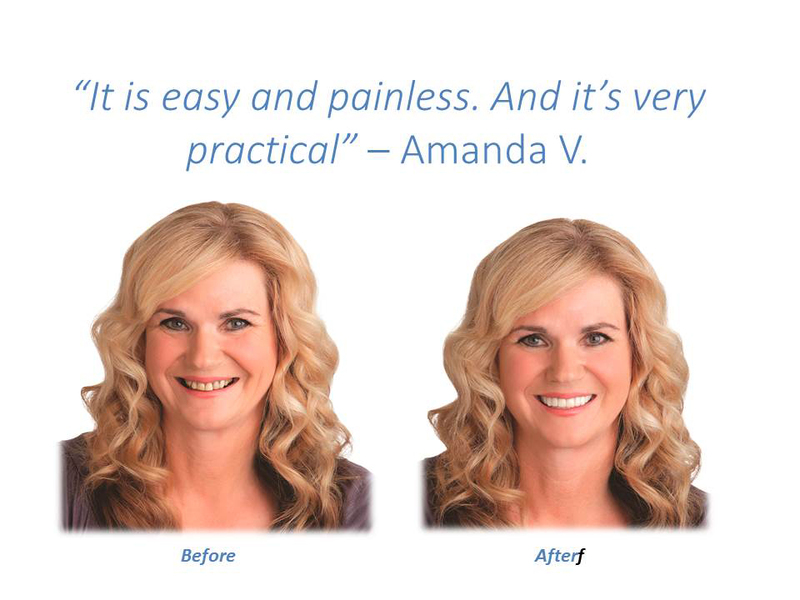 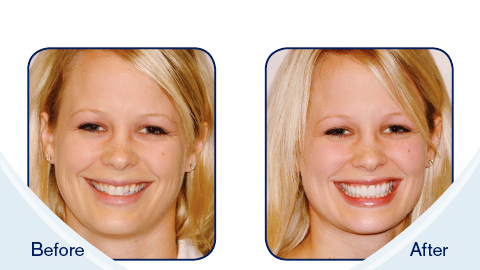 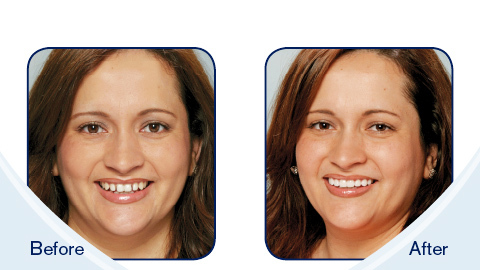 At Perfecting Smiles we offer Six Month Smiles, Invisalign and Clear Correct Orthodontics.